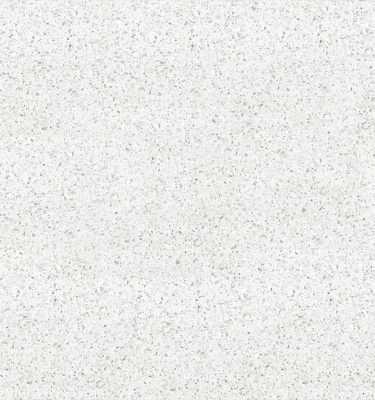 This is a unique Quartz worktop available from world class Spanish manufacturer Silestone. 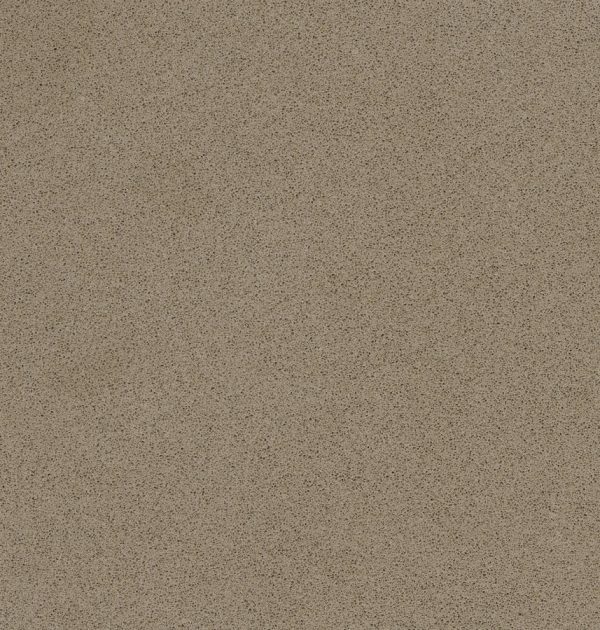 The subtle warm brown colour is great alternative for those who want to move away from classic black worktops but still require a dark surface. 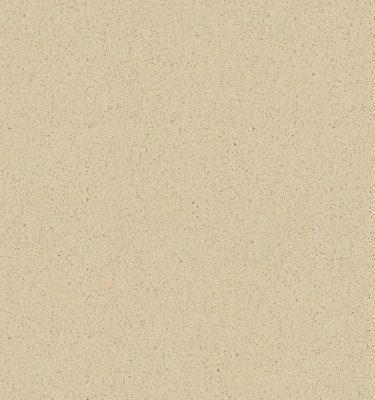 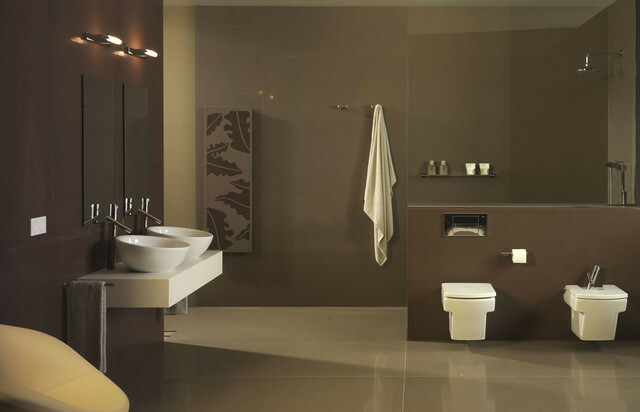 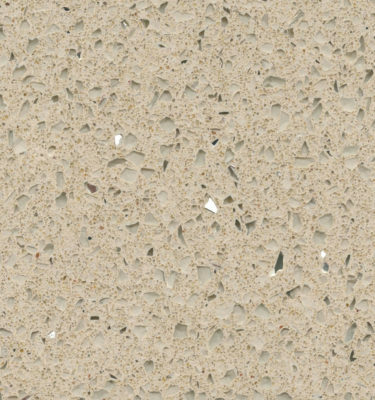 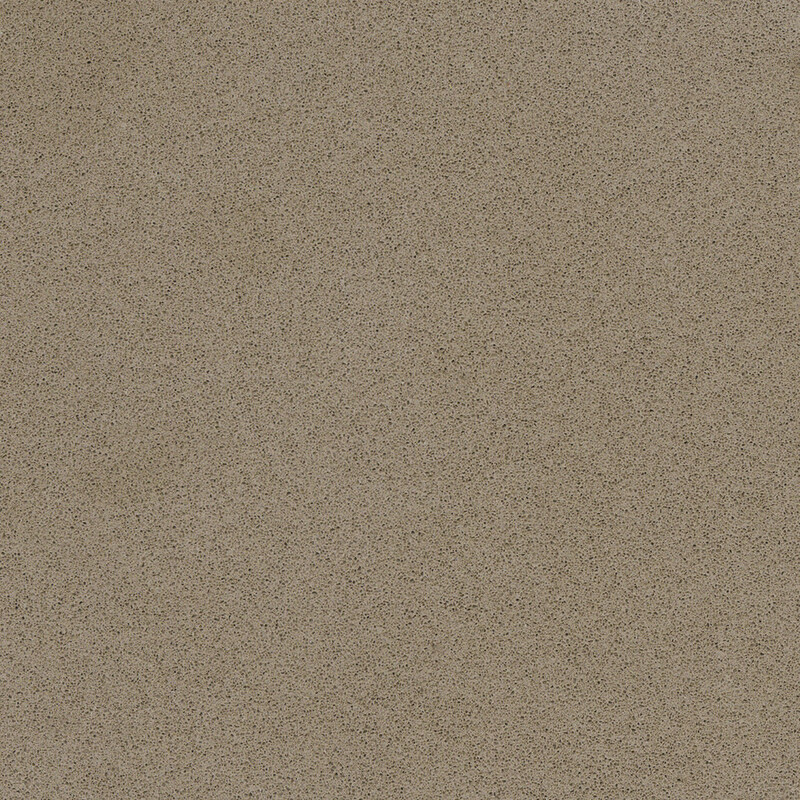 Silestone Unsui can be used with great effect to compliment your Kitchen, bathrooms, bedrooms, stairs and window sills. 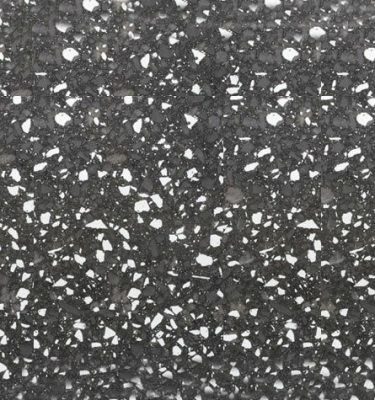 It comes in a highly polished finish and is extremely durable and scratch resistant. 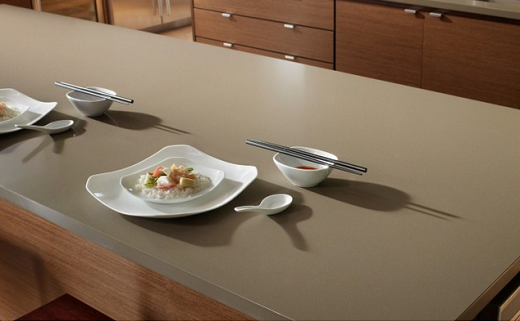 Part of the Silestone “Zen” range this luxury work surface also features unique anti-bacterial properties which are added during the manufacturing process giving you maximum hygiene protection.